Whether you are a small company or a large enterprise, there needs to be a cohesiveness with marketing collateral and all documents published or shared by your organization. However, sometimes it is difficult to preserve the brand and keep control while also giving employees the proper amount of freedom. 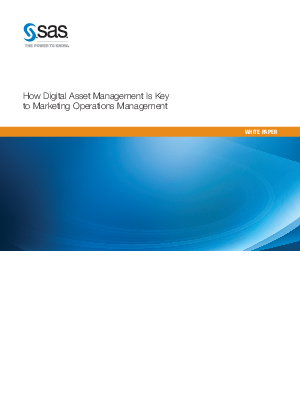 In order to figure out how to avoid these issues, download this whitepaper and see how digital asset management is the key to having an efficient marketing operations management.